Hope you are all well and looking forward to a great 2019. I really want to thank all of you for the success of Wood’s Tempest. It’s got almost fifty five star reviews and is doing very well in the charts. Shifting Sands, the fourth book in my historical fiction series is out now. If you want to find out the backstory for Wood’s Tempest, I really think you’ll enjoy this one. The series, though set in the 1820’s, is not heavy with detail and bogged down with nineteenth century fun facts, though there are a few. I like to think of the books as adventures, set back in the day. 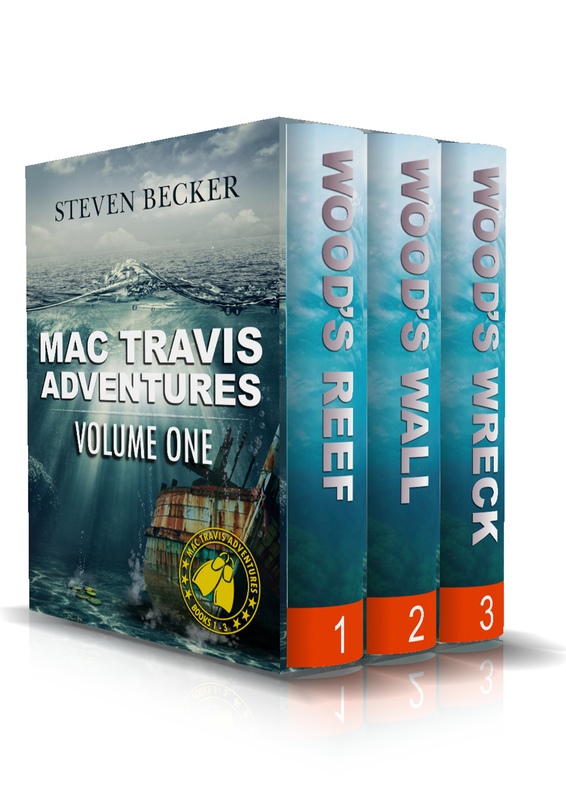 It’s historical Fiction with a capital F not H.
I’m just about done with the first draft of the next Mac Travis Adventure, Wood’s Fury, which should be released in early March. I’ll be sure to send out the link when it is available on preorder for a discounted price. Up next is Backwater Flats, the seventh book in the Kurt Hunter Mystery series. After that, I plan on heading to Italy with the Storms. For those of you following my health saga, I’m just over halfway done with my radiation therapy for prostate cancer. So far I’m feeling good and most days I ride my bicycle to the treatment. After that, it’s a wait and see kind of thing for a couple of months. Writing out Cancer, the non-profit I am setting up, should be live soon. 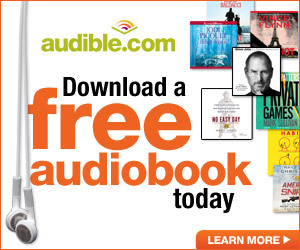 I think it will be a great way to get the word out about the importance of screening in exchange for some great free reads. The support from my fellow authors had been heartwarming, and I’m excited about the first compilation. All the best to you! Congrats on the latest releases and can’t wait for the next two. Thanks for the Info Steven about the books, looking forward to them. Stay strong will put you and your family on my pray list.